Searching Together, since 1972, has sought to challenge the Body of Christ to be Christ centered and full of grace toward one another. 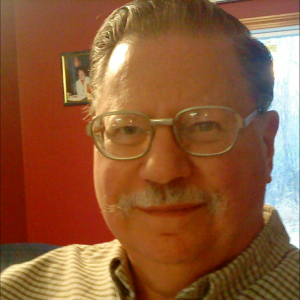 Over the years it has covered such topics as: living under Christ not the Law, looking at the bible in light of Christ, encouraging all believers as priests in Christs kingdom, rethinking the traditional view of women, breaking down the false clergy-laity distinction and questioning the misdirected trust in politics within the Body of Christ. Searching Together has cultivated dialog for people who are serious about following Christ. 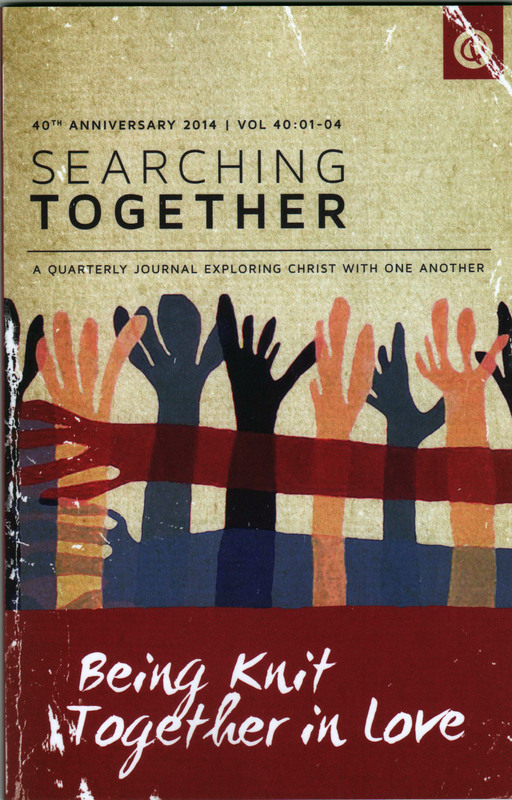 Jon Zens’ periodic magazine SEARCHING TOGETHER is one of the top Christ-centered periodicals available today. And a subscription is only $10 for the year. Use the button below to begin an auto-renewing subscription to the Journal for $10 per year. Every 12 months you will be billed $10. Use the button below to subscribe to the Journal for one year only for a total of $10. For brief descriptions of available back issues of Searching Together magazine please click here. Use the Donation button if you wish to contribute to the ministry of Searching Together, or for special purchases, like obtaining a complete set of back issues of the Journal from 1978 to 2017 for $75 postage paid.